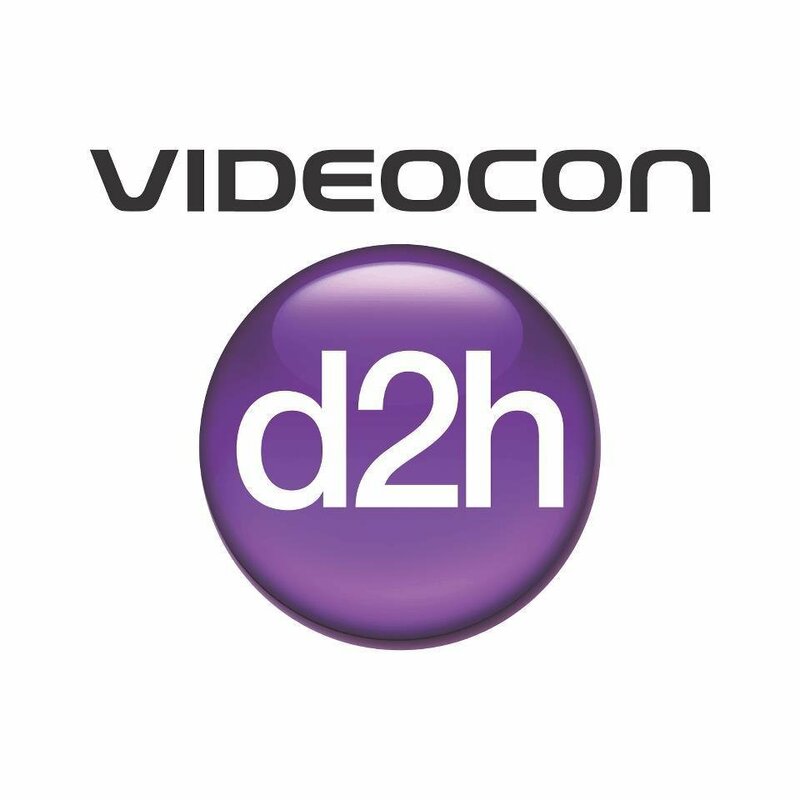 it’s a big headache that every time start videocon d2h with the home channel or crappy shopping channels, here is a solution to hide videocon d2h home channel. This trick may common for all the indian direct to home dth services. Through this simple tip we can get back the last viewed channel while switching the box. there is no technical skill need for hiding/locking channels in videocon d2h service. we just need the installation code, it’s common for all set top boxes. we can start by knowing your videocon d2h installation secrete code. Installation code for videocon d2h set top box is – 1234 , this is common for all the boxes. But the code for install satellite is different. that one not need for locking/hide channels in videocon d2h. The hack is simple, we just hiding all home channels in videocon d2h. In this condition set top box will start with the last viewed channel. Step 1 – From remote control, open menu – you can find the menu from remote control, just press on the same. you can see various options in menu, select ” Set Up ” from menu. Step 2 – Set up will list some options, you can check ” installation ” from the menu, open that button. Step 3 – Enter Installation code , we need to enter the code, this is common for all d2h set top boxes. Just enter 1234 from your remote control. Step 4 – after entering the installation code, you will get next screen. There are two options, User settings and Box settings. We need to choose the first one, User settings. Step 5 – you can again get two options, Channel locking and mailbox. We need to check the first option, Channel locking. Step 6 – Here you can see various options, just select Lock/Unlock and Hide/Unhide Channel. Step 7 – Press Channel Hide will list all the channels, here you can hide d2h home channels. from remote control you need to choose green button for hiding channels. save the settings, it’s better to hide all d2h channels. in this case you will miss all promotional offers. but we can skip all unwanted and crappy shopping channels.